Great number of submersion accident is happening over Japan due to the guerrilla downpour. What is going to happen when a car sunk? 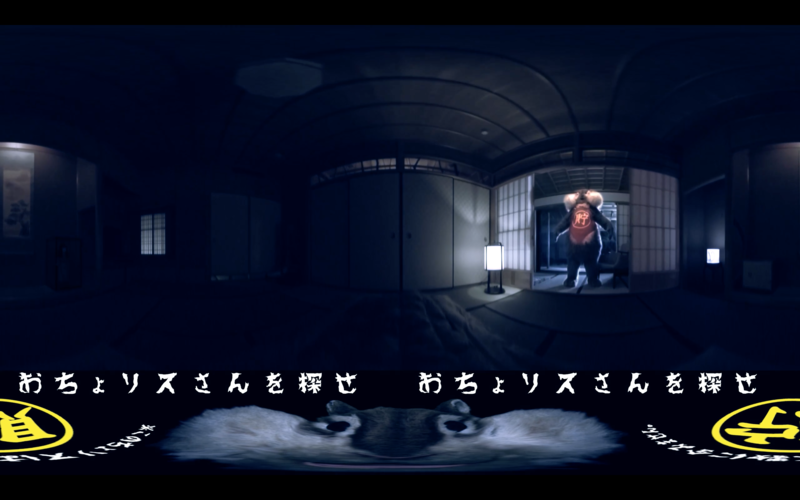 You are loitering around traditional Japanese inn being lured by mysterious sound. Once you walk toward the direction the sound comes from, you come across an unbelievable scene. Can you find “Ocyolis-san” who comes and go in the Japanese inn…? 葬儀体験！？死者の目線から見る葬儀／Funeral experience!? Funeral from dead person’s view. This is the world’s first movie which provides you an unique experience of being an deceased person at a funeral. 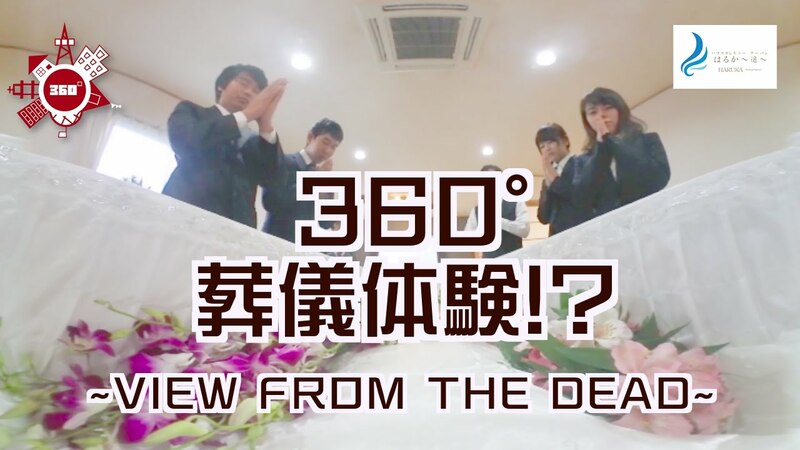 The movie captures from placement of the body in a coffin to sending off in 360° view. 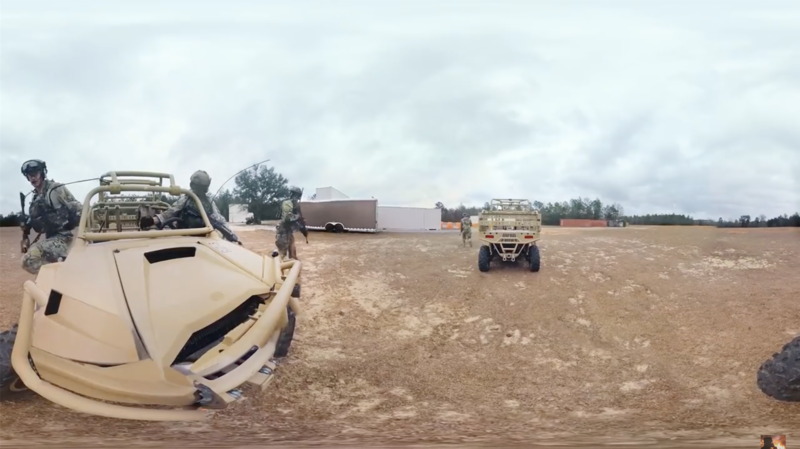 This VR movie provides you an unusual experience at US Air Force. 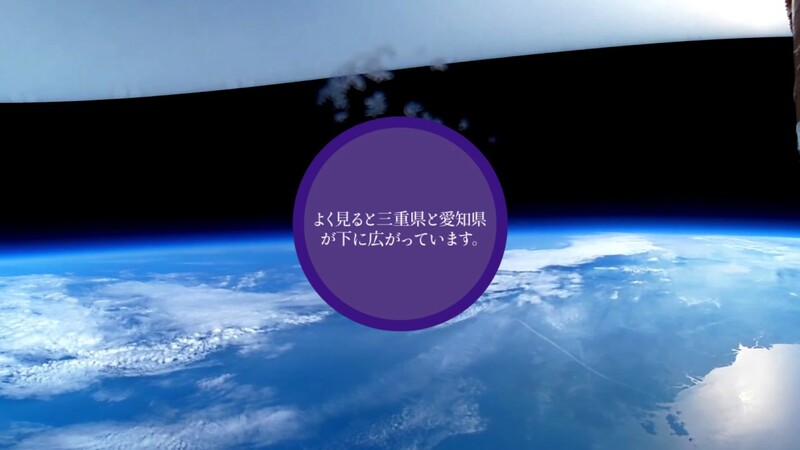 This is the panoramic movie taken by NAFT when the space balloon launching experiment is conducted in june,2016. Enjoy the feeling of spacewalk using a VR head set. 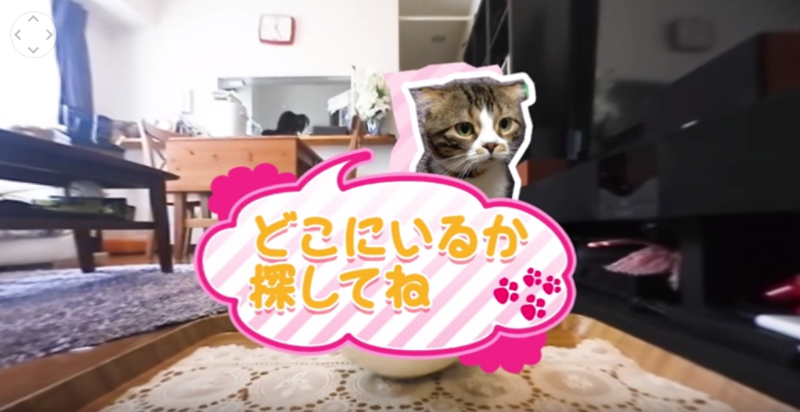 Enjoy a 360°VR movie captured two cat “Kikunosuke” and “Rikimaru” playing with toy. 衝突した車内の惨状！だからシートベルトは必要だった【解説版】Disastrous sight of inside of the car after accident. This is why seat belt is needed. 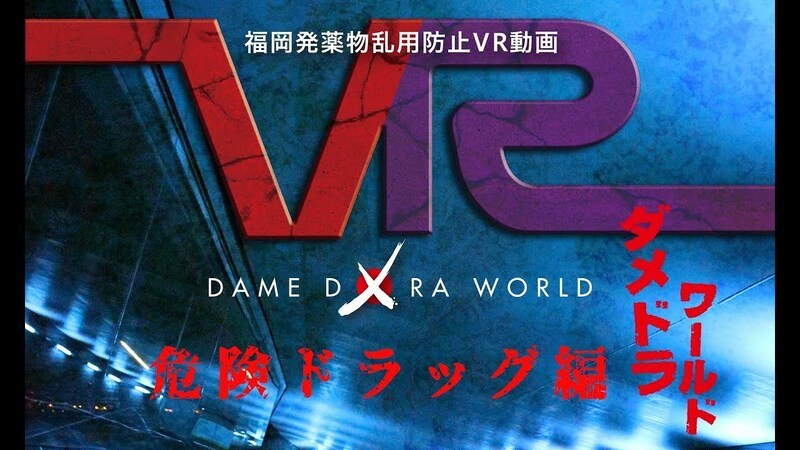 Experience disastrous scene you would not be able to experience in reality by 360 virtual reality movie. Please make sure to fasten your seatbelt anytime you ride a car!! 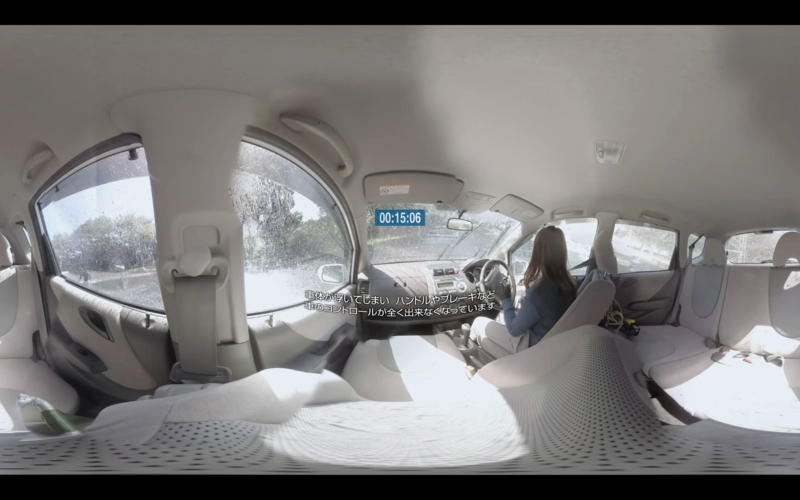 後ろの席はシートベルトしなくて良いんだって。そうなの？【疑似体験版】／People in the backseat of a car don’t need to fasten their seatbelt? Really? When you seat in the back, do you fasten your seatbelt? The number of cars submerge in a guerrilla　downpour　is high over Japan. What is going to happen when a car sank? How can we evacuate when you are accidentaly trapped in a submerged car? 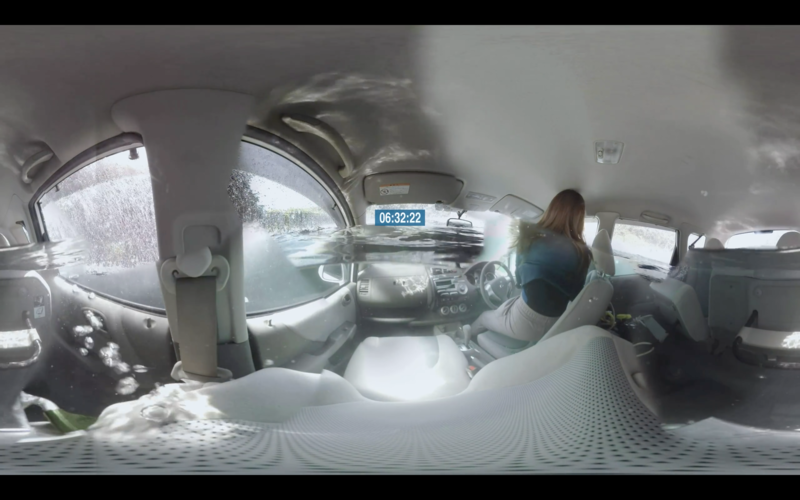 Let’s see how a car goes under the water from 360° view of person sitting on the passenger seat. 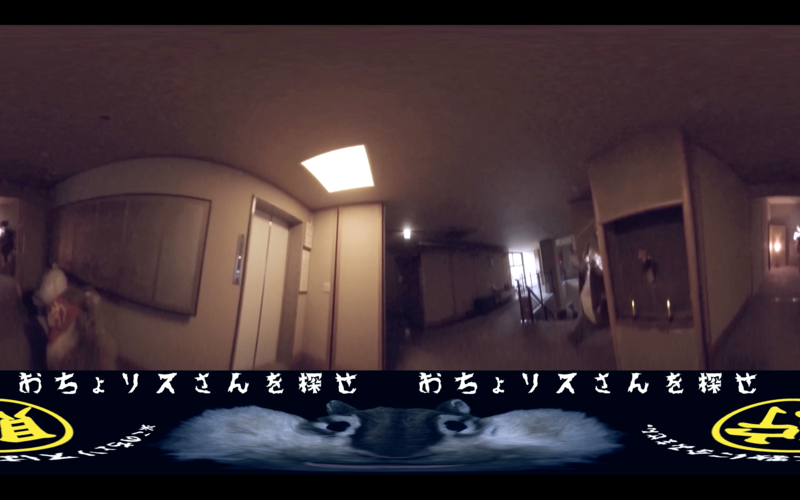 ちょリスの360°肝試し 【大浴場】篇／Testin of Cyolis’s courage Public Bath ver. 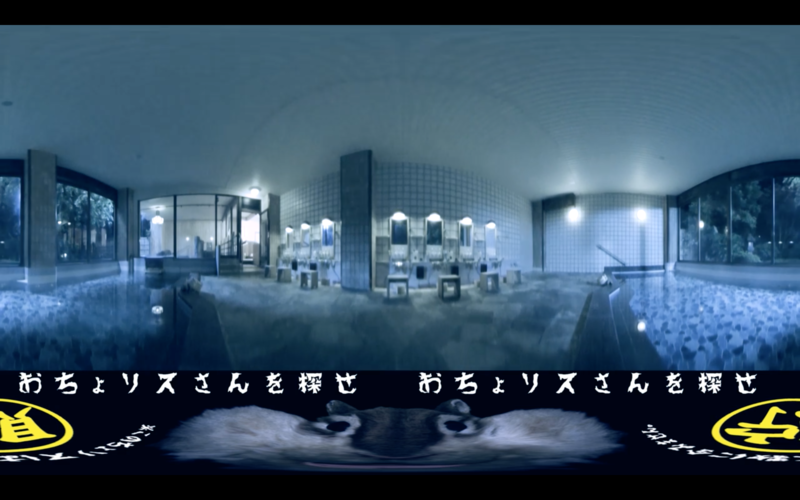 In a night public bath, you heard mysterious sounds. Can you find “Ocyolis-san comes and goes in public bath…? 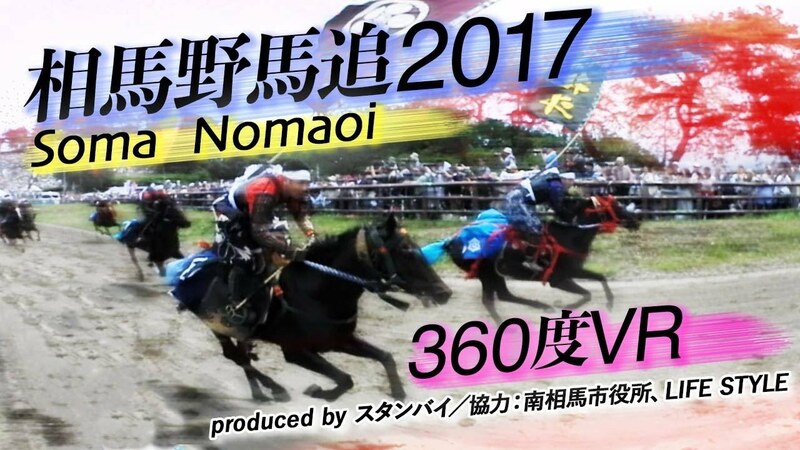 ちょリスの360°肝試し 【和室】篇／Testing of Cyolis’s Courage. Japanese style room ver. In the old japanese style inn, you woke up to hear some mysterious sounds. Can you find “Ocyolis-san” comes and goes in the room.